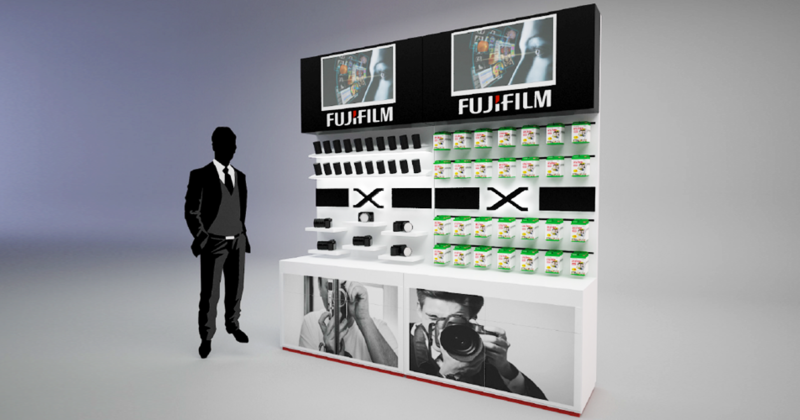 Retail displays for cameras and accessories. 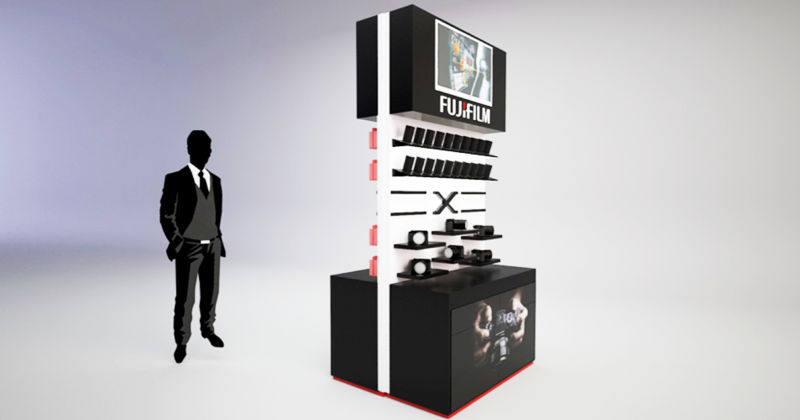 Consumer electronics giant, FujiFilm required a new approach to its retail displays for its line of prosumer cameras (X-Pro) that would drawn customers in and work within the confines of specific retailers requirements. 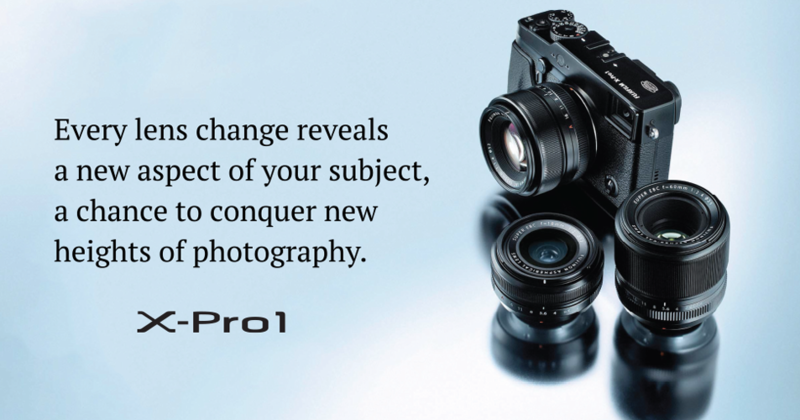 B&H Photo and Adorama in New York were the first two retailers to receive these new displays. 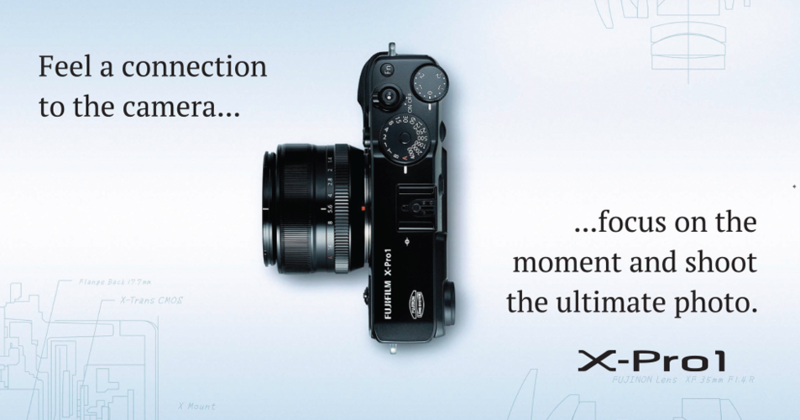 Using the corporate style guide to direct all creative, we worked with the production team to provide initial design concepts for the displays, all graphic design and production on the X-Pro displays, customized for each retailer. One display also incorporated two video screens, which required video production to streamline the product videos into a cohesive message.